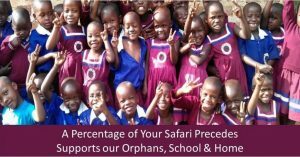 Are you looking for cheap car hire services in Uganda? Are you looking for a self drive car or a car with a driver? Look no further, we offer cheap car hire rental services to clients who wish to have a self-drive rental car in Uganda or affordable cars for hire in Uganda. No matter why you are traveling to Uganda on your safari Uganda, whether for a Kampala city tour, you can count on our fleet and services. Are you looking for a small or medium car vehicle, a roomy family car, a luxury vehicle rental car for hire Uganda, our friendly staff at our offices will help you with the whole booking process so you just get ready for the day. Benefits of using our cheap car hire rental services? 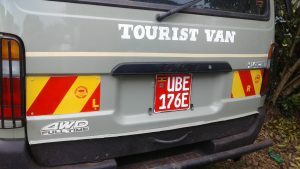 Having your own self-drive car hire rented vehicle on your Uganda safari gives you all the independence required for a convenient trip that is tailored to your needs. While in your own car, you will have liberty to visit Uganda’s popular tourist attractions as per your own schedule. 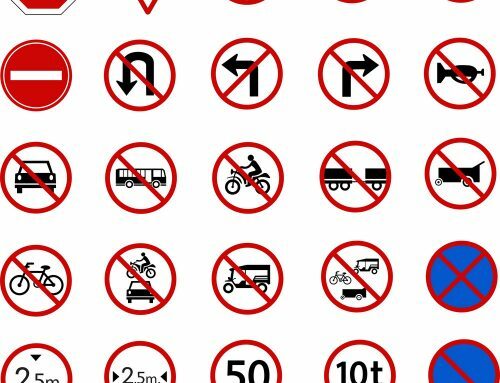 Not only will you be able to drive to the popular tourist destination, but you will completely be open to driving somewhere else as you wish. 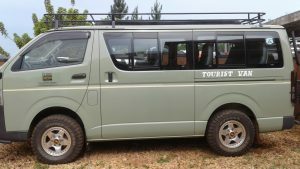 Our car hire services Uganda Rwanda Tanzania are tailored to smartly plan vehicles for hire in Uganda according to the places you are going to visit. There is a multitude of choice when it comes to cheap car rental in Kampala Uganda. 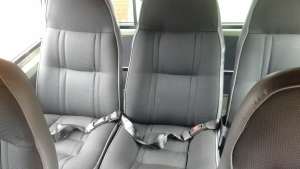 Our car can be hired depending on hours, daily, weekly, monthly depending on the option that su its you best. We offer holiday car rental in Kampala and beyond, as well as options suitable for weekend and business trips. 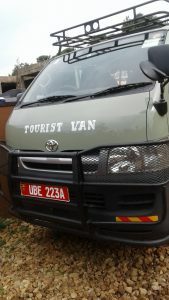 We professionally advise you on the type of vehicle to hire depending on the place you have planned for your personalized road trip across Uganda. 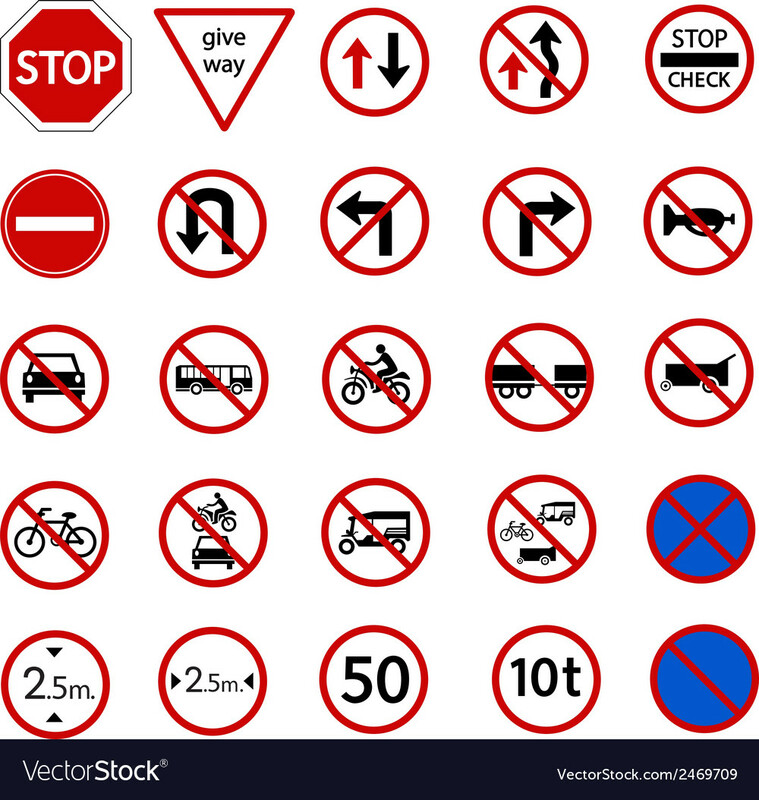 Due to our road conditions outside Kampala, we offer 4×4 safari Land cruisers, 4×4 safari vans, 4×4 min vans, 4×4 extended safari land cruisers depending on your choice of selection. Make your booking today and get ready to hit the road as soon as you arrive in Uganda! We deliver our cars to your preferred destination.